Morpheus Network is looking to hire Ethereum blockchain developers. Ready to change the way the world works in the Blockchain economy? This is your chance to develop innovative technology products. Hone your expertise and develop some of the most exciting software solutions on the market. 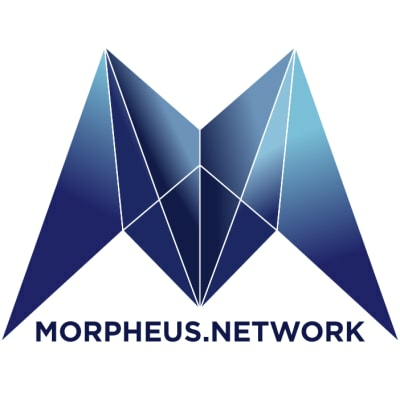 The talented Morpheus Network team is looking for additional teammates to help develop our blockchain-powered network with intelligent API to create a next-generation global supply chain network.